Auckland is situated between two harbours and is often referred to as the “City of Sails” due to the abundance of watersports and access to beaches and the sea. Because of its unique geographic position living here means you can enjoy the benefits of a large city with a wide variety of cafés, restaurants and bars, excellent theatres, galleries and museums and shopping and still be close to splendid beaches and nature walks. The population sits around 1.5 million, offering warm, humid summers and mild, damp winters. It’s a cosmopolitan, clean, safe city and gateway to New Zealand with over 180 cultural communities. Europeans make up the majority of Auckland’s population, however substantial numbers of Māori, Pacific Islander and Asian peoples live here too. Auckland airport is 45 minutes from the CBD. Getting around is possible on public transport and ongoing road, ferry and train infrastructure projects continue to improve this. There are cycleways along some of the main motorways from the suburbs to the city. With nearly one third of New Zealand living here, Auckland is big and sprawling and this does mean that public transport is not conveniently located for all suburbs. For many, it is a city that requires a car to get around. The Auckland Transport website can help you navigate the city. 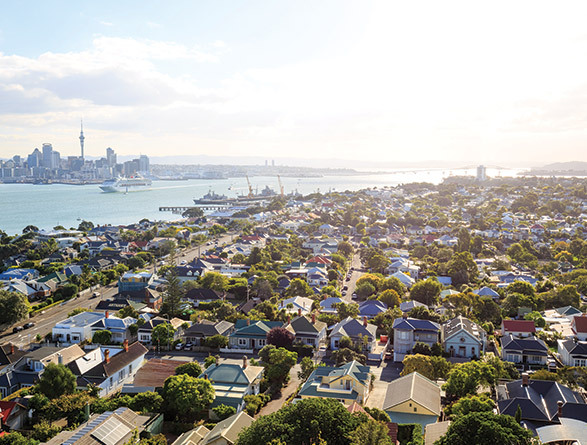 Auckland is rated the third most liveable city in the world (Mercer’s Quality of Living Survey 2016), globally evaluated on factors such as personal safety, environment, education, transportation and health. Auckland has been built on a Volcanic Field which consists of about 48 volcanoes. The volcanoes are extinct, but the volcanic field as a whole is not. Much of what makes Auckland a popular city to live and work in is also free to enjoy, from beaches, to bush walking in the Waitakere Ranges to exploring cultural landmarks, galleries and museums. Auckland is the largest city in Polynesia. For some Polynesian island nations there are more expatriates living in Auckland than in their homeland. Auckland’s rich Pacific cultural mix is celebrated at festivals and sporting matches. Our largest office is in Auckland and offers all our services including audit, tax, technology & systems, strategy, performance improvements, risk management, corporate finance, business recovery, forensics, accounting services and the majority of our internal services team with more than 400 staff from New Zealand and around the world. If you’re thinking Auckland is where you want to be, then find out what employment opportunities Deloitte has here. 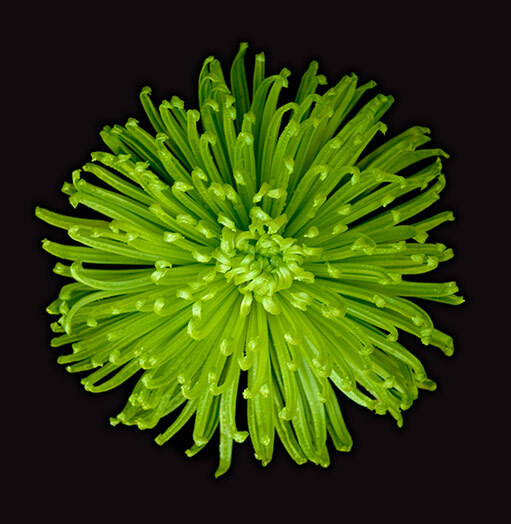 Deloitte refers to one or more of Deloitte Touche Tohmatsu Limited (“DTTL”), its global network of member firms, and their related entities. DTTL (also referred to as “Deloitte Global”) and each of its member firms and their affiliated entities are legally separate and independent entities. DTTL does not provide services to clients.